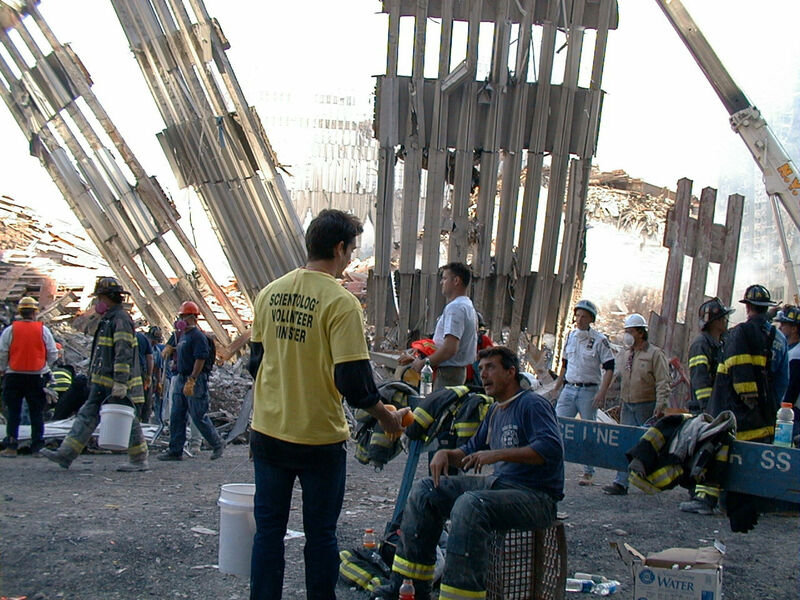 An act of terrorism and hate of a magnitude never previously conceived, 9/11 inspired a movement that brings unconditional help across the globe. 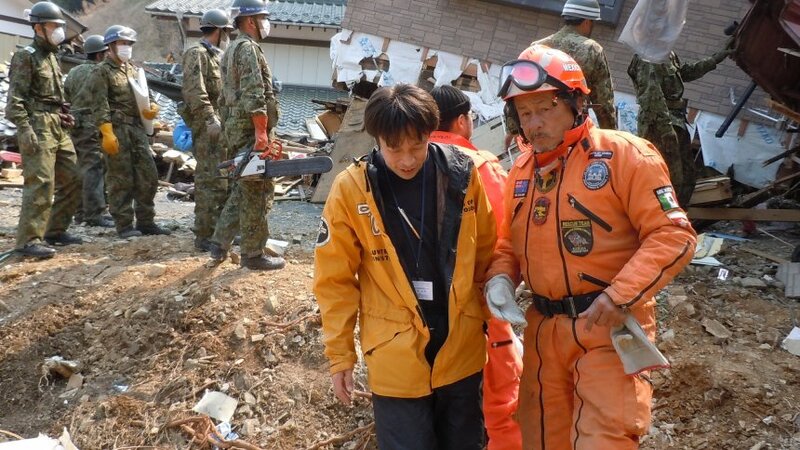 LOS ANGELES, September 10, 2018	(Newswire.com) - Within hours of the first plane careening into the World Trade Center 17 years ago, a movement was born that has since brought unconditional help to more than 300 sites of manmade and natural disaster. 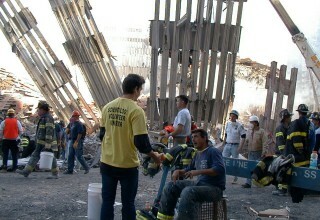 Despite the obvious danger involved, Scientology Volunteer Ministers (VMs) rushed to Ground Zero to support the emergency workers searching through the rubble for survivors. 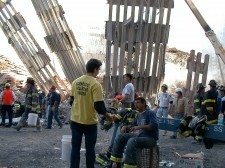 Some 800 Volunteer Ministers from across the U.S. and abroad served at the crater that was once the twin towers. 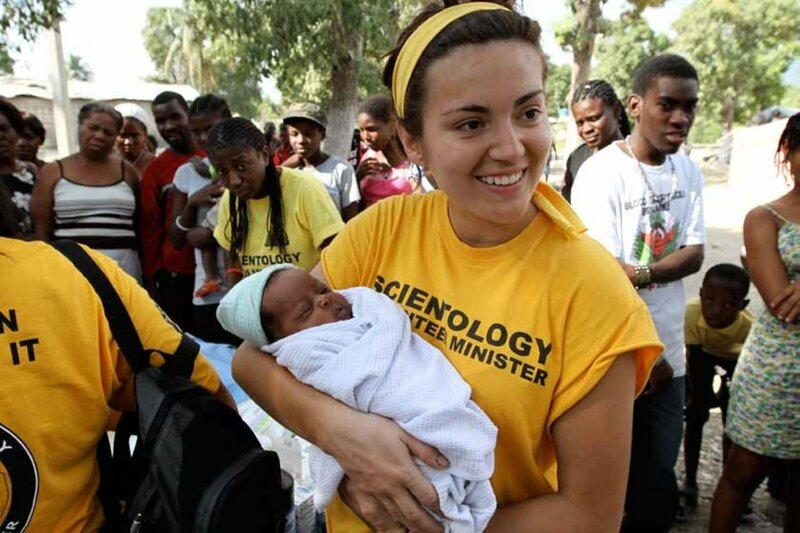 Since then, the bright yellow T-shirt of the Scientology Volunteer Minister has become a symbol of hope in desperate times. 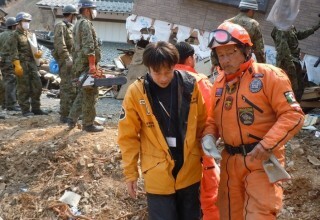 Although best known for responding to earthquakes, hurricanes, volcanoes, and other catastrophes, VMs also provide one-on-one help and training in their own communities and in remote locations around the world through Scientology Volunteer Ministers Continental Cavalcades and Goodwill Tours. And the Volunteer Ministers online training makes this practical help available to anyone anywhere. 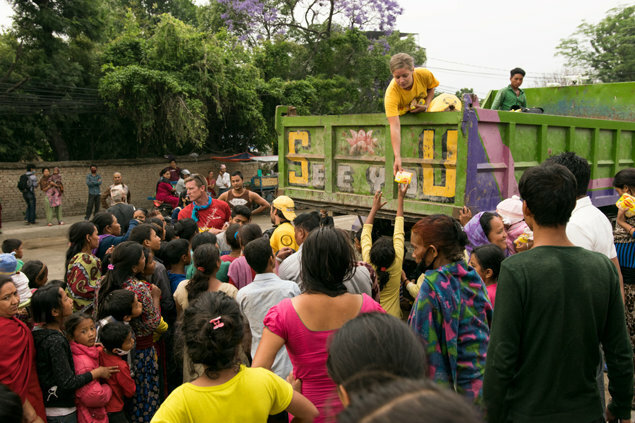 In fact, VMs have delivered some 1,800,000 courses—more than 100,000 over the past year alone—and have contributed some 430,000 volunteer hours in the past 12 months, more than 30,000,000 since the program was developed by Scientology Founder L. Ron Hubbard in the 1970s. 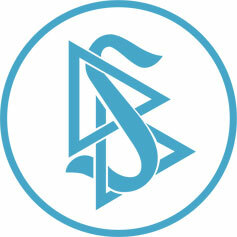 The Church of Scientology Volunteer Minister program is a religious social service. Anyone of any culture or creed may train as a Volunteer Minister and use these tools to help their families and communities. The Church provides free online training on the Volunteer Ministers website.